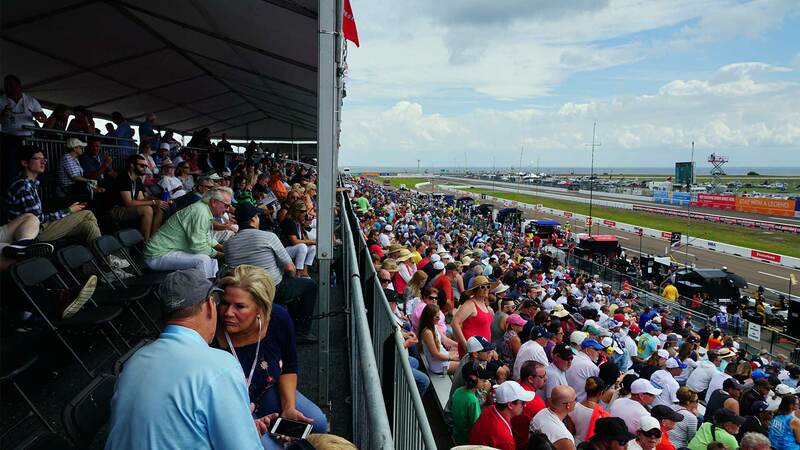 The Firestone Grand Prix of St. Petersburg delivers a unique environment to engage clients, connect with prospects, and reward employees. 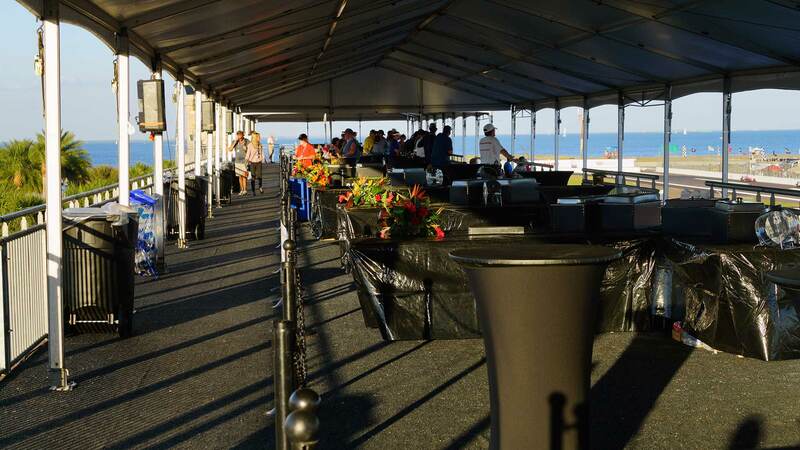 Enjoy the most coveted sightlines and behind-the-scenes access with your VIPs for upwards of eight hours per day over three Event days! 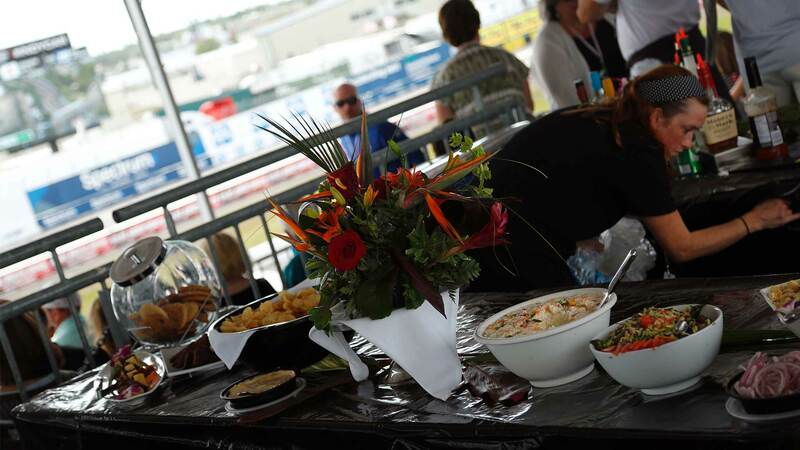 ^ Customized catering menu at suite holder's cost through Green Savoree St. Petersburg official vendor.